If you're already using Amazon to do your shopping, sign up with Amazon Smile and designate Woodbury Elementary as your designated charitable organization. 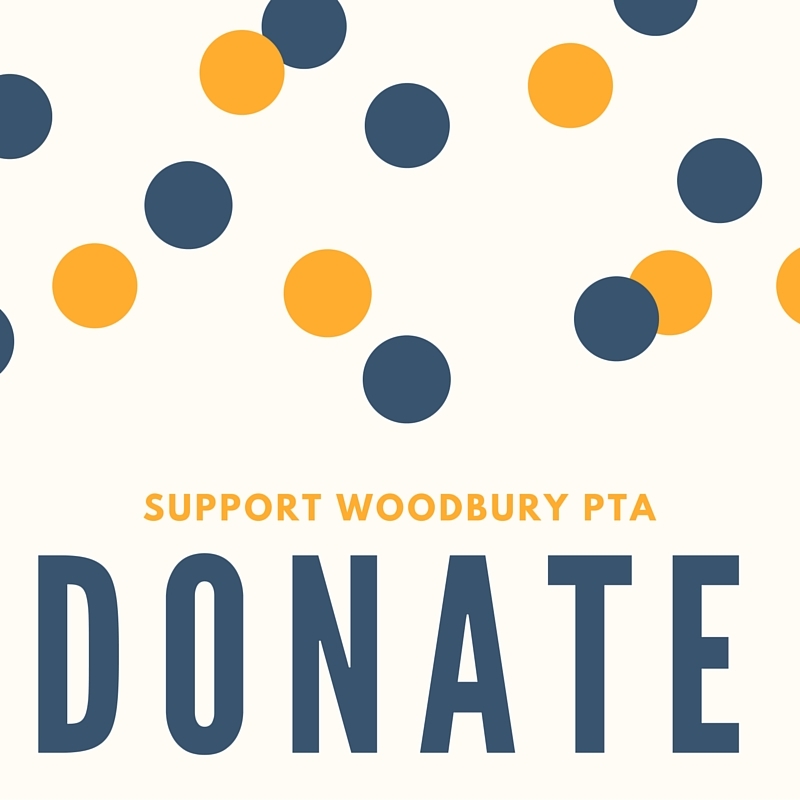 Point your browser to smile.amazon.com before you start shopping and .5% of all of your purchases will be donated to Woodbury Elementary PTA! 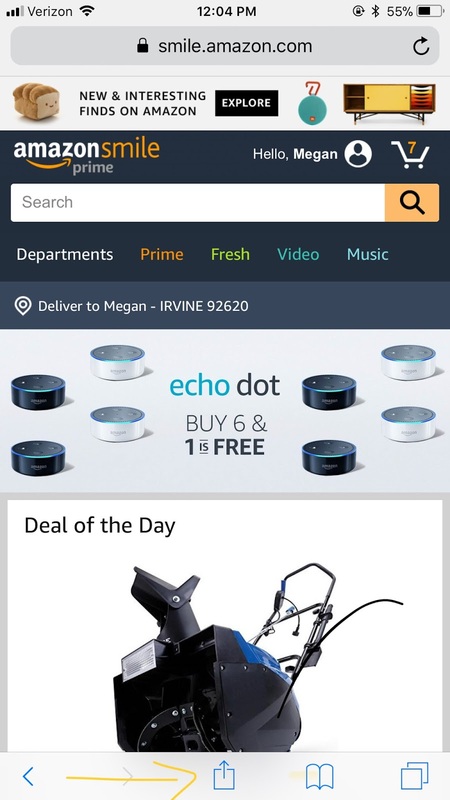 SIGN UP FOR AMAZON SMILE HERE! 2. 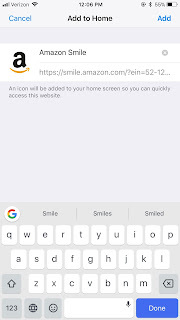 Click the icon in the center of the bottom of the screen. 3. 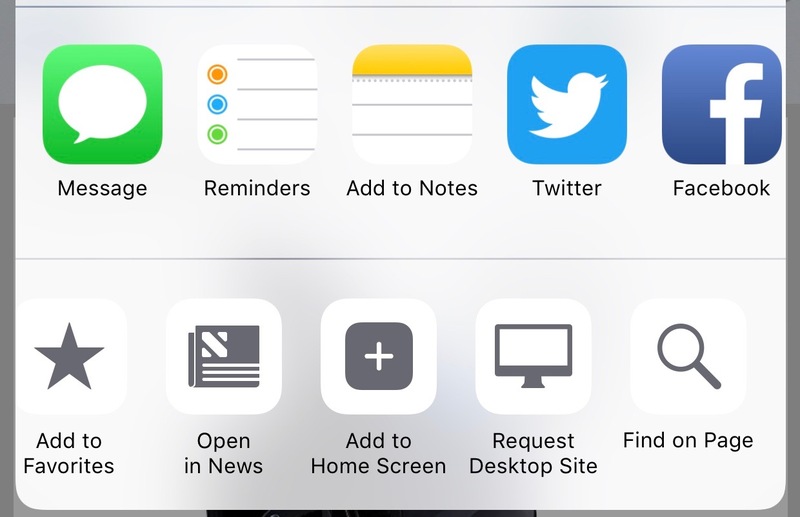 Choose "Add to Home Screen." Name the app and click "Add" in the upper right corner and you're done! 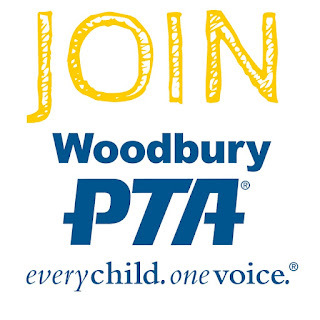 Thanks for supporting Woodbury PTA! Shop online with smart gadgets and carts. 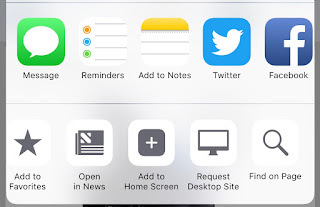 This means, you can directly log on to your favorite stores like HomeGrocers.com or TraderJoe or any other store, you like for grocery and other related shopping. And simply, create your online shopping lists. Print them and carry it over wherever you go. China Wholesale in Dubai wow, awesome blog post. Cool. You need to know Why you need it. Amy Adams Skin Care You need to recognize What you will do with it. You need to know When you need it by.